Please see the Lifestyle section on the right for our regular activities or click button above for latest news and events at Brackenbury Manor. Estate Manager on duty 9am - 5pm, Monday to Friday. Conveniently situated, and close to the village centre of Histon. There is a good selection of local stores including a Post Office. 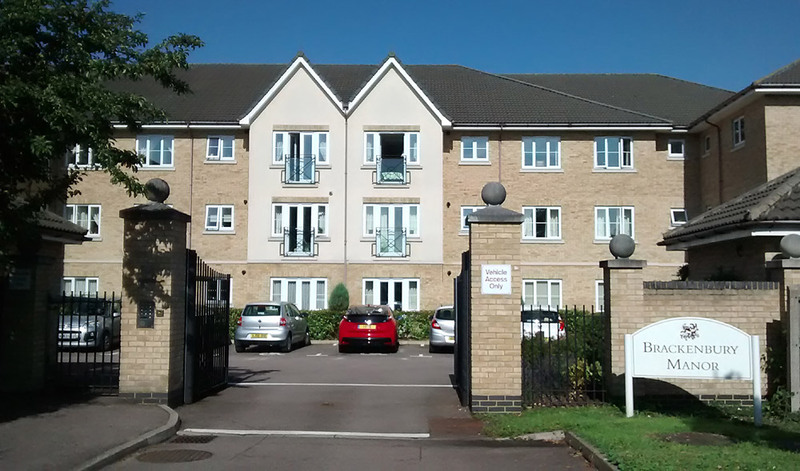 The Dentist and Doctors surgery are close by. 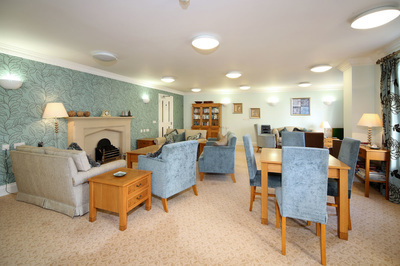 There is an interesting and varied social calendar. This includes weekly coffee morning, film nights, suppers, quizzes and other activities. 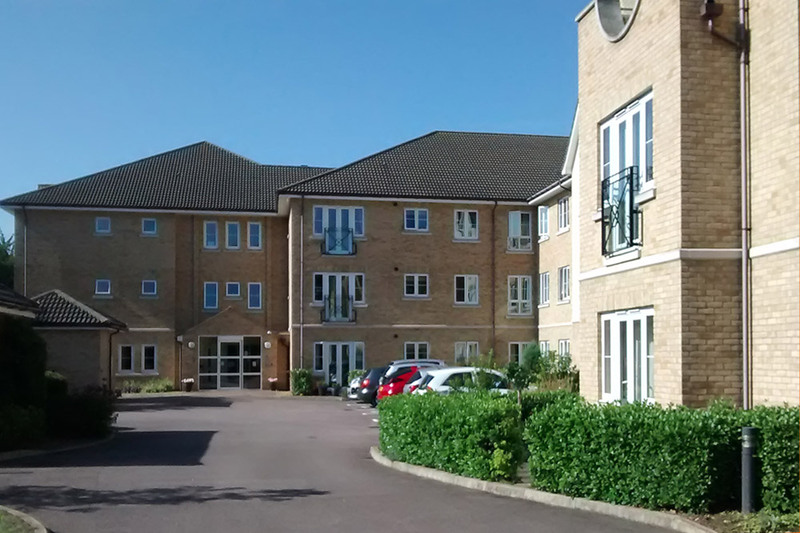 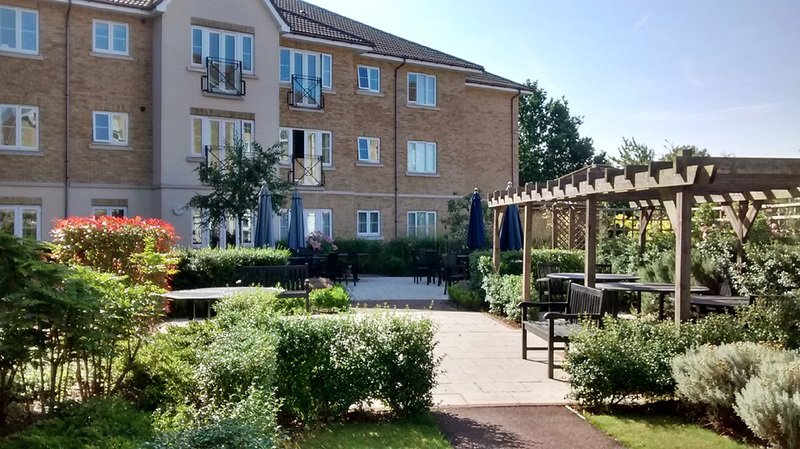 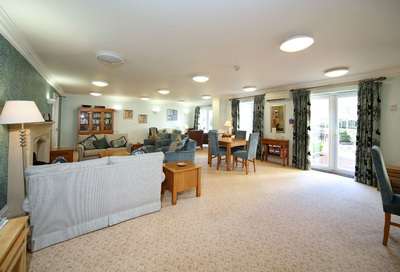 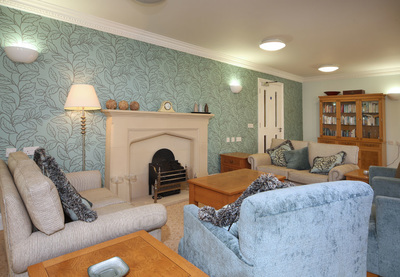 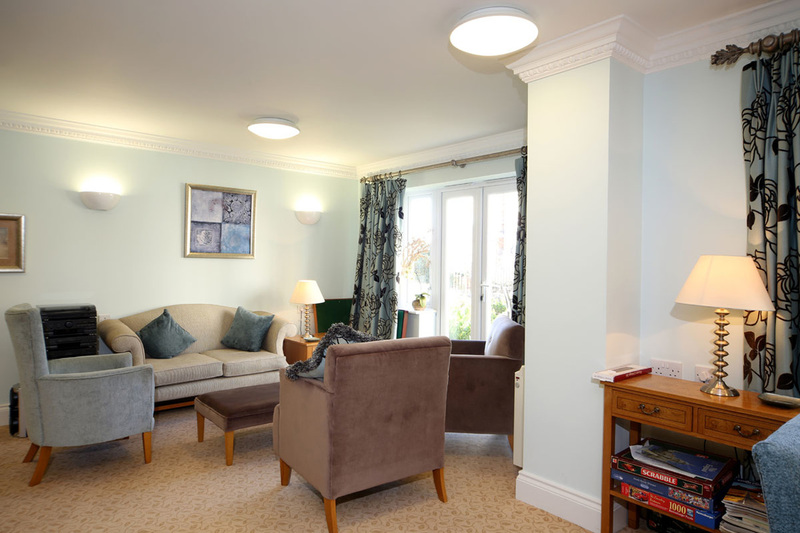 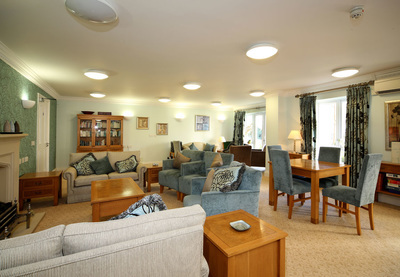 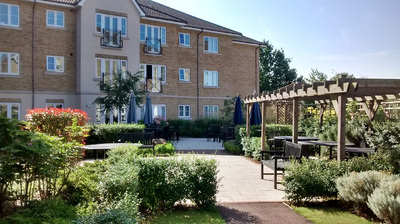 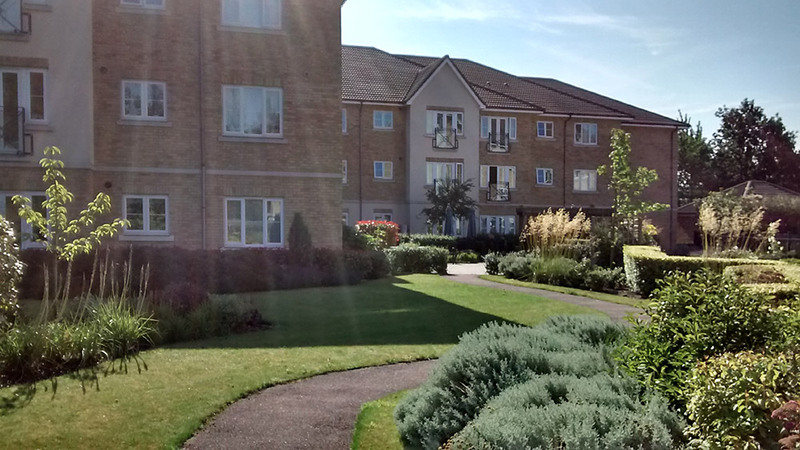 Brackenbury Manor is ideally situated close to Cambridge. It has excellent transport links whether by car, train or public transport. The A14 and M11 motorways are easily accessible together with Stanstead Airport.